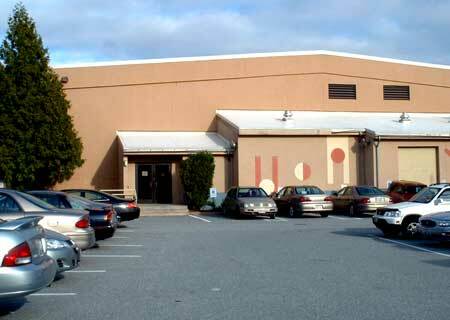 The North Providence Pool and Fitness Center offers an indoor 25-meter pool, a whirlpool, weight room, cardio room, aerobics, water aerobics, yoga, two saunas, and other exercise classes. Swimming lessons are offered to members from infancy through adulthood. For more information, please see our current schedule, or call or visit the facility. The six-lane swimming pool is heated to 83.5F. Three lanes remain open for lap swimming during our open (all members and their guests), adult (members and their guests 18 years and older), and Senior Citizens (members and their guests 55 years and older) swim times. 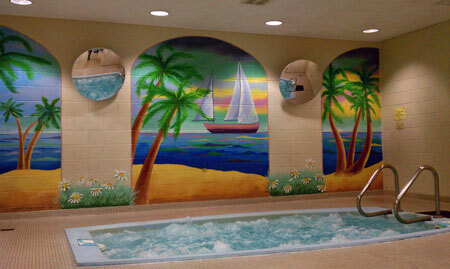 The shallow end of the pool is 4 feet and includes stairs and a chair lift, providing handicapped access. The pool gradually reaches a depth of 12 feet. With seating for twelve adults (you must be at least 18 to enter the whirlpool), our Twirl Jet whirlpool has recently received a facelift. The lower and upper body jets and temperature of 103°F will soothe tired or aching muscles. Please note: some medical conditions may limit use of the whirlpool, so please get your physician’s approval prior to using it. Common contraindications and usage rules are listed in the whirlpool area. We have a sauna in each of our locker rooms. There is seating for approximately six – eight adults (you must be at least 18 to enter the saunas), and the benches have recently received a facelift. Saunas offer dry heat, not steam; the rocks should never be splashed or wet. Please note: some medical conditions may limit use of the sauna, so please get your physician’s approval prior to using it. Common contraindications and usage rules are listed in the sauna areas. 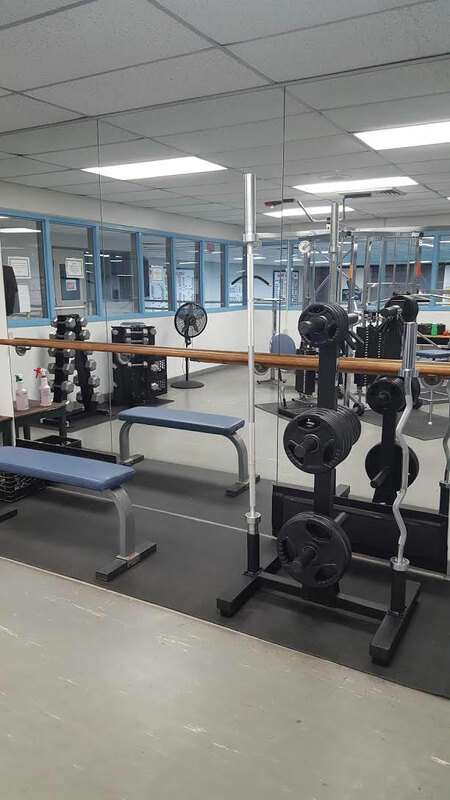 The weight room and cardio room were expanded in 2004, with recent updates in November of 2017, on our upper level and are now combined into one large and open fitness area. Windows overlooking the balcony offer views of the swimming pool. 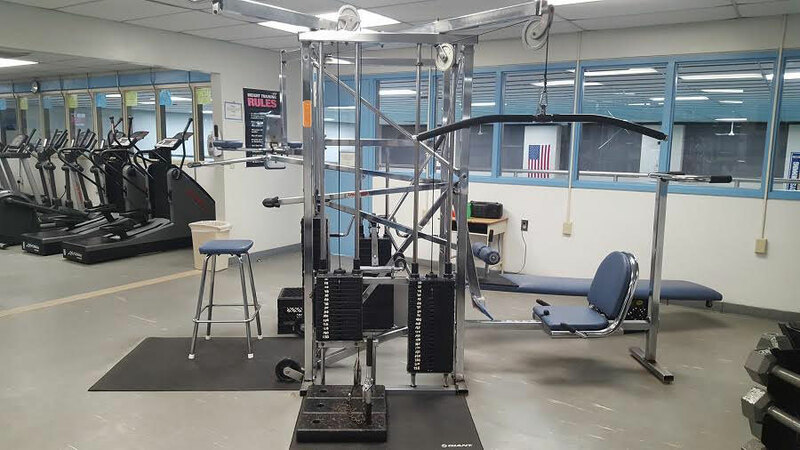 Our weight room is dominated by a multi-station Universal weight-training system and free weights. 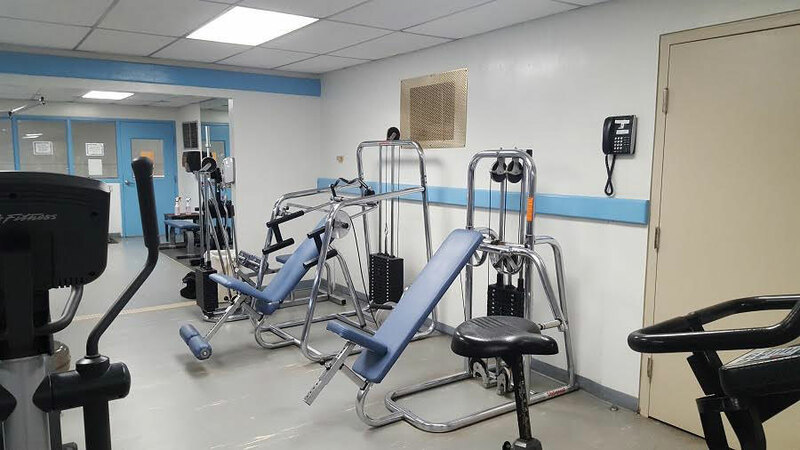 Other Universal weight-training equipment is spread throughout our renovated upstairs fitness area. Our cardio room includes six treadmills, four stationary bicycles, two cross-trainers, a rowing machine, and a stair-stepper. 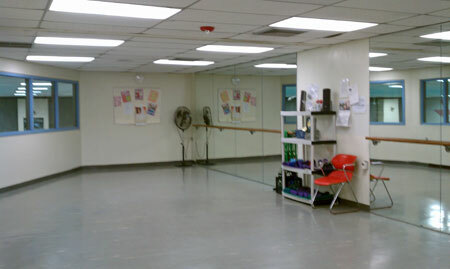 Group classes are taught by certified aerobics instructors. 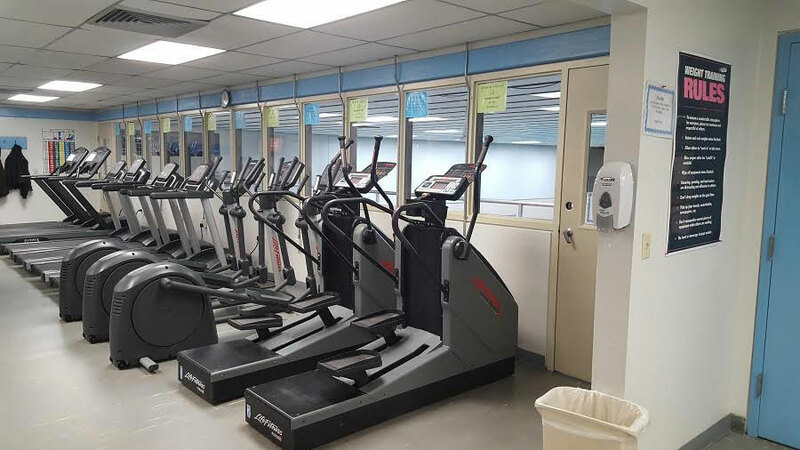 Classes are held upstairs in Exercise Room B. 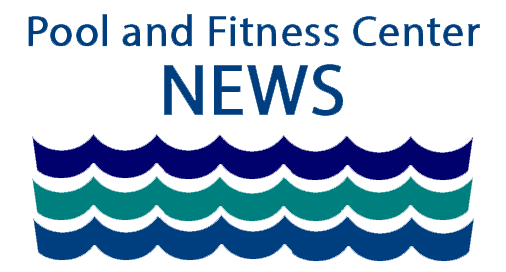 For more information, please see our current aerobics schedule, or call or visit the facility. Group classes are taught by a lifeguard or aerobics instructor. 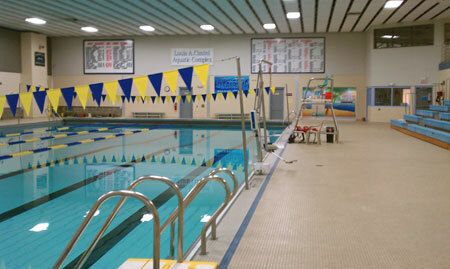 Classes are held in the shallow end of the pool. For more information, please see our current water aerobics schedule, or call or visit the facility. Our facility offers other group classes throughout the year that are not included in general membership to the Pool & Fitness Center. For more information, please see our current schedule, or call or visit the facility.